The Last Guardian (game, 2016). An action-adventure video game by Sony Interactive Entertainment. Developed by SIE Japan Studio genDESIGN, JAPAN Studio, SCE Japan Studio. Official Trailer. The Last Guardian is an action-adventure video game by Sony Interactive Entertainment, developed by SIE Japan Studio genDESIGN, SCE Japan Studio and JAPAN Studio. 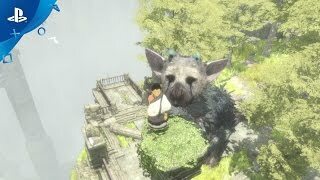 The Last Guardian - Accolades Trailer | PS4. The Last Guardian's story is framed as a flashback told by an older man recounting his experience as a boy. The boy awakens in a ruined castle in a deep valley known as the Nest. He discovers an enormous, winged, cat-like creature called a Trico, chained and wounded. Though Trico is hostile, after the boy removes the spears from its body and feeds it, it begins to accept him. The boy unchains Trico and they explore the area, discovering a mirror-like shield that summons lightning like energy from Trico's tail. The pair make their way through the castle ruins, evading the ghostly soldiers, and Trico's broken horns and wings slowly regrow. 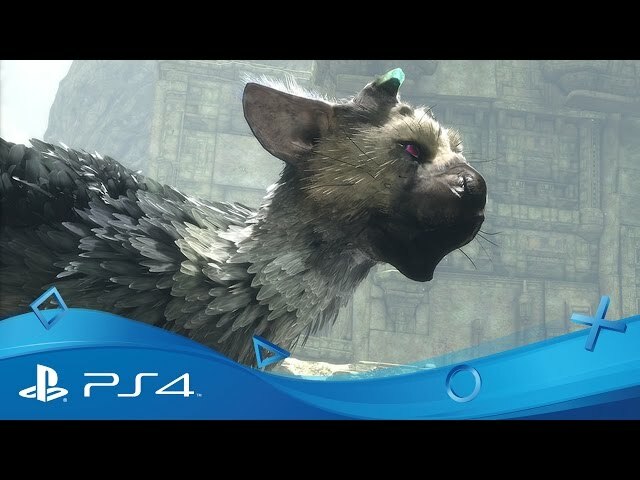 In a flashback, Trico flies to the boy's village and steals him from his dormitory. It flies back to the Nest, but is struck by lightning and chained up by the soldiers. In the present, Trico resuscitates the boy after a cave collapse. After fending off an attack from a second, armored creature, Trico and the boy enter a mysterious tower and discover a malevolent force, the "master of the valley," which manipulates creatures and soldiers. It summons several creatures of the same kind as Trico, which regurgitate stolen children into the tower and savage Trico, tearing off the end of its tail. The boy uses the mirror to summon energy from the severed tail segment and destroy the master of the valley, causing the creatures to plummet from the sky. Wounded, Trico takes the boy, now near-death, and flies to his village. When the terrified villagers attack him the boy instructs Trico to leave. Years later, the boy, now grown, discovers the shield and raises it to the sky, sending a beam of light to the Nest, where Trico resides. Like its predecessors Ico (2001) and Shadow of the Colossus (2005), The Last Guardian is a third-person game that combines action-adventure and puzzle elements. 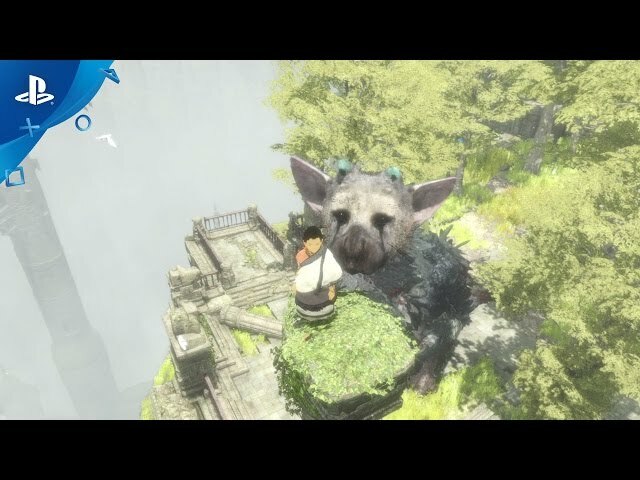 The player controls an unnamed boy who must cooperate with half-bird-half-mammal creature, Trico, to solve puzzles and explore areas. The name of the creature, Trico, can be taken to mean "prisoner", "baby bird", or a portmanteau of "bird" and "cat". 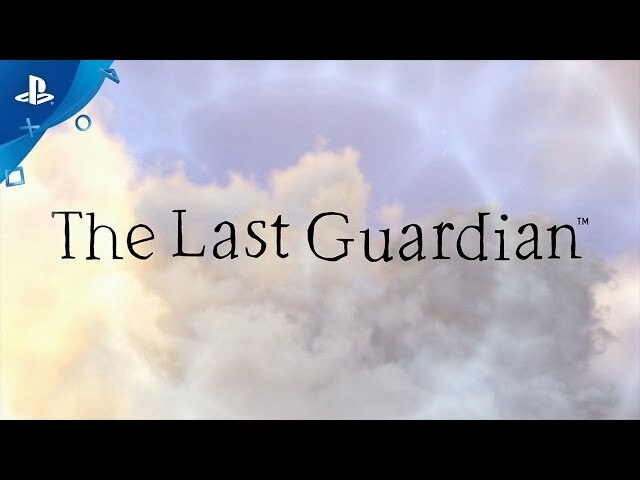 The Last Guardian was scheduled to be released by Sony Interactive Entertainment on December 6, 2016 and on December 7, 2016.